The makers have researched all the ingredients and its effects well and launched this wonderful eye cream to turn back all your aging issues around the eyes. 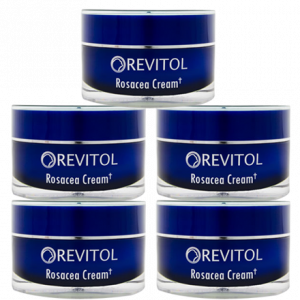 Like all the other skincare products from Revitol, this one too works naturally to keep your skin safe. 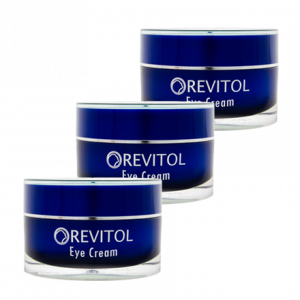 Revitol eye cream solution nourishes the under eye delicate skin with the right ingredients to reverse the aging taking place. This may have crept up in a variety of signs like fine lines, deep crow’s feet, wrinkles, puffiness, eye bags and dark circles. This eye solution can make these fade away with regular application. 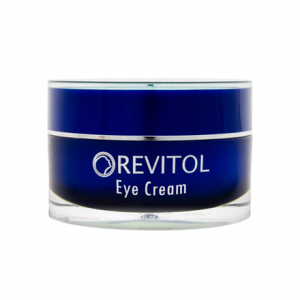 With this routine in place, you will be doing your eyes a big favor as Revitol eye cream solution will deposit the following into the skin and bring about the corresponding benefits to the delicate under eye skin. The problematic lines and bags under your eyes will soon make way for healthy, glowing skin. 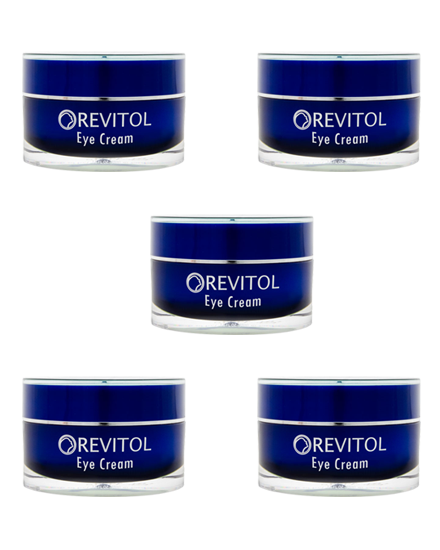 Revitol eye cream solution is the ultimate solution to all your problems. Though the company behind this cream is just a decade old but that doesn’t make it any lesser effective. European Ash bark – strengthens weak capillaries causing dark circles and puffiness. Bisabolol – Derived from Chamomile plant, this one works on reducing under eye puffiness. It is anti-inflammatory. Niacinamide – A form of Vitamin B complex. 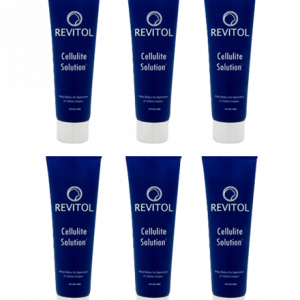 It is instrumental in locking moisture in the skin. It is anti-inflammatory and anti-bacterial. Capric Triglyceride – a coconut or palm oil derivative, it provides moisture to the skin around the eyes. It also deposits vitamins into the skin. 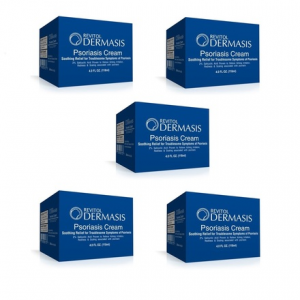 N-Hydidycicinimide – lightens the skin under the eyes and minimizes pigmentation too. Though its is non-sticky, the user must apply it at night for best results. 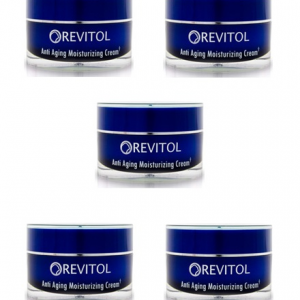 Add Revitol eye cream solution to your beauty regime! I have always had puffy eye problem as far as I can remember. Nothing helped me though I tried almost all the creams and home remedies possible. My sister in-law suggested me this. Though I was reluctant but after much insistence, I bought it and started using it. It works and works brilliantly. I can’t thank my sis in-law enough for this.